The HOS/MPR gear operators are manufactured from high quality materials and life tested ensuring that maximum performance, quality and reliability are consistently maintained. Operating temperature normally ranges from -40 ºC to 120 ºC, although other temperature ranges are available on request. 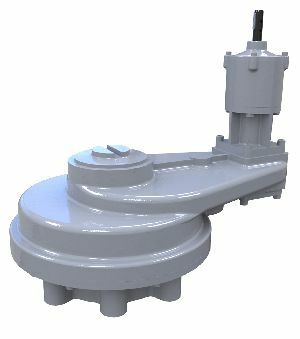 Rotork Gears HOS/MPR series operators are multi-turn devices intended for the operation of gate, globe, sluice and penstock valves. 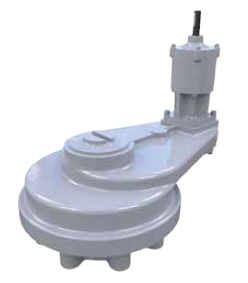 These gearboxes can be used above and underground with upward or downward input orientation. See HOS/MPR Literature Page for further details.